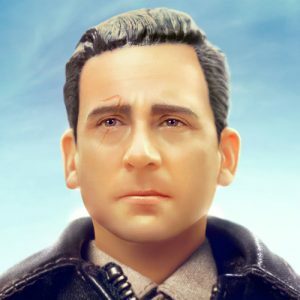 Robert Zemeckis' Welcome To Marwen tells the story of Mark Hogancamp - a man who rebuilds his life and his memories after a horrific hate crime using photography and a fictional town called Marwencol that is populated by dolls. Such a unique story required some truly unique aesthetics, and Framestore was proud to work on one of the film's key opening sequences. Hear from the team about their work on this aesthetically-unique film and the role it played in the storytelling process, from lighting, rigging and rendering to the unique look of the characters themselves.